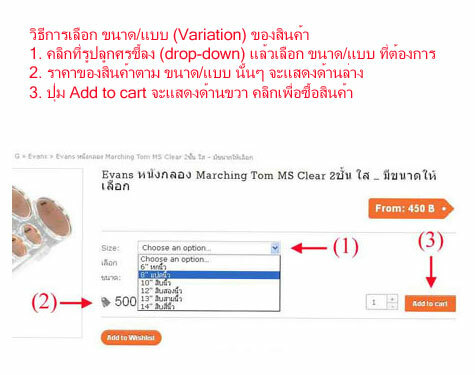 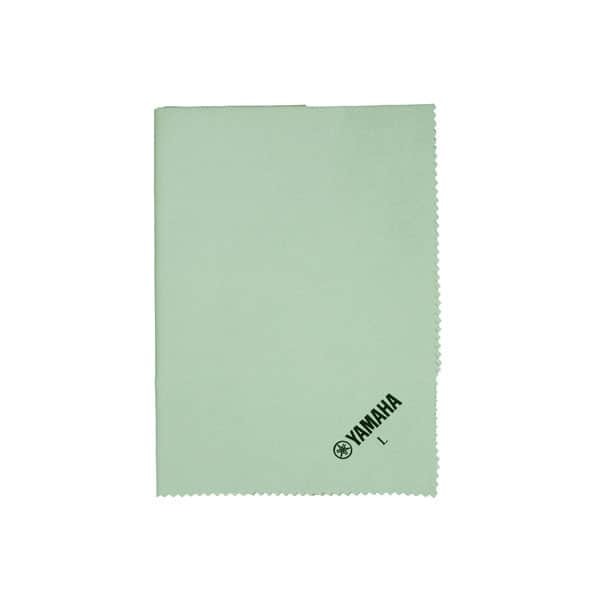 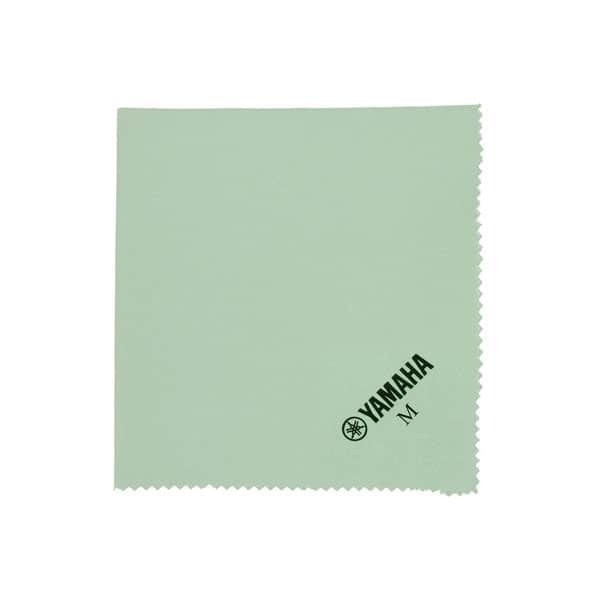 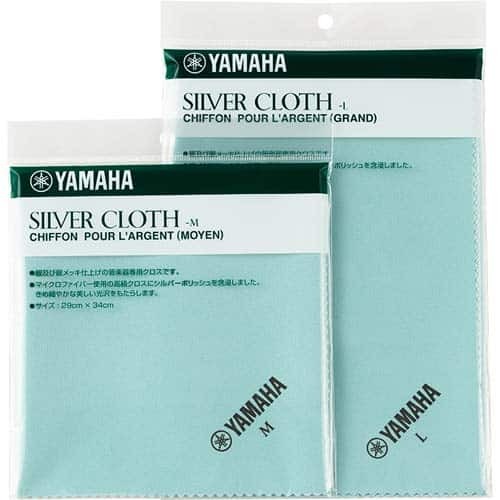 Yamaha Silver Cloth for cleaning silver and silver-plated instruments. 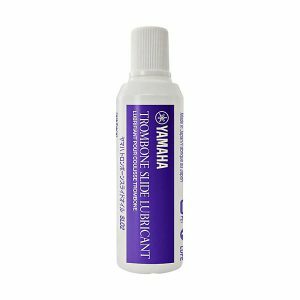 Helps maintain your instrument’s delicate, brilliant finish. 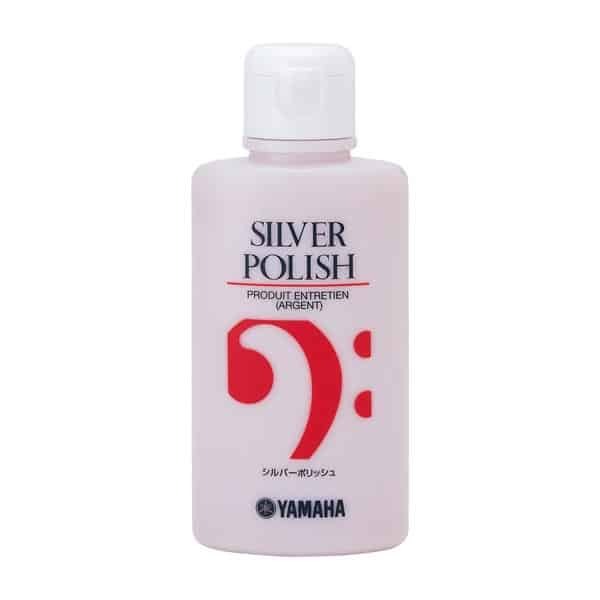 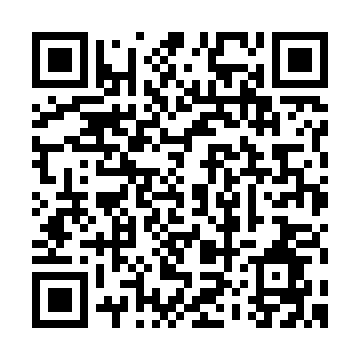 Cloth can not be washed, as this will remove the Silver Polish from the cloth.